The idea of a formal proof is a very important one in mathematics. A statement is proposed, and is then proved by a sequence of statements, each of which can be independently verifiable, leading to the inescapable conclusion that the theorem is indeed valid. There is no room for argument. Unlike English, for example, there is no possibility of a personal viewpoint. Among the most important proofs in traditional maths are the proofs of the theorems from Euclidean geometry. Although there are thousands of proofs, on our course we just have to learn ten. One of these proofs will then be asked in Question 4 on Paper 2 each year. One other part of this question will be a very simple application of one of these theorems, no difficult cuts, as they are known. Also examined in this question are enlargements, which are a practical application of the particular theorems on our course. In effect, we use a couple of these theorems to find lengths and areas of images under the type of transformation known as an enlargement. On the core course, students study a number of geometry theorems along with the topic of enlargements. Ten proofs have to be learned, but only very straightforward applications of these theorems (called cuts) can be asked. However, a lot of the joy (some would say agony!) that can be derived from geometry theorems is making use of them to prove other interesting results in geometry. In this Option topic, examined in Question 8 on Paper 2, there are five different, more interesting and more challenging theorems whose proofs have to be learned, and which may be examined. But also, cuts of any standard, easy or hard, can be asked. To be able to tackle these, you have to have all the theorems at your fingertips, and be particularly good at deciding which theorem to use in any given question. 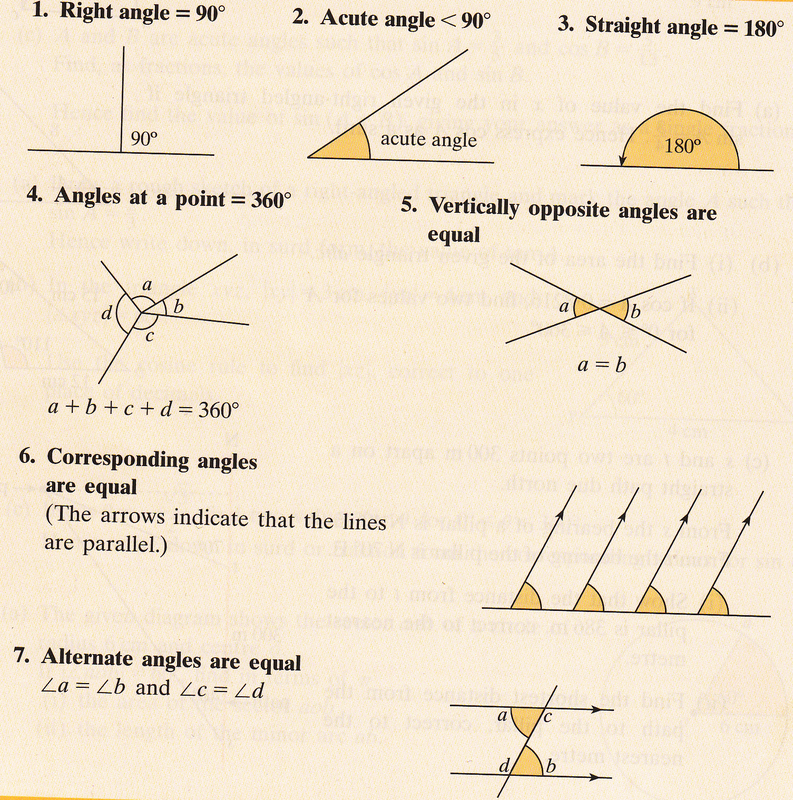 A concise description of what you need to know to answer exam questions based on the geometry theorems on the Junior Cert course. To buy now for €1.00 click on the image or link.